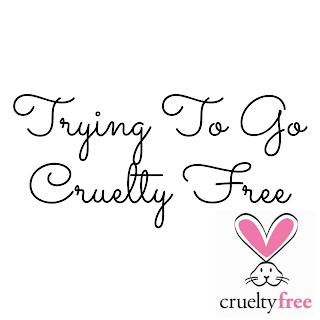 As I said last week, one of my New Years Goals is to become more aware of brands that test on animals and buy more cruelty free makeup and skincare products. The reason why I want to go cruelty free on my makeup and skincare is that I hate that animals have to be tortured so we can put something on our faces. Its not a nice thought when you realise this that the makeup you are wearing, an animal had to wear it before it could get to you. Some brands try to hide that they test on animals by saying that they will only test on animals if by law you have to. For example, this is what one company have on their website about testing on animals. The only exceptions are the very few countries where, by law, the regulatory authorities require us to submit our products or ingredients to them for testing on animals as a mandatory part of their regulatory protocols in compliance with their local regulations. By them saying that they selling in places like China, that is mandatory to test on animals for a new product, means they do test on animals. 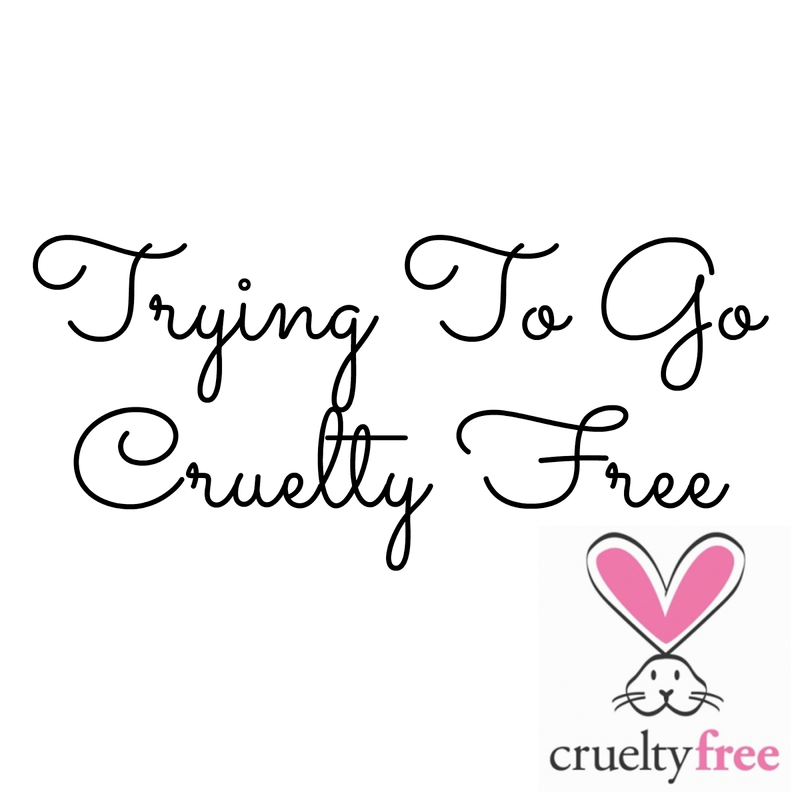 I am not going to throw away any of the products that are tested on animals as that would be a waste of money but what I'll do is substitute out all the animal tested products for cruelty free products. There will be some exceptions for example, my foundation ( I find it hard to get a foundation that suits my skin) and dry shampoo (I'll need to find one that I like). I found a really good blog called Logical Harmony, there is a list there of all the Cruelty free brands. What is you opinion on animal testing? I would really be interested in your opinion. If any of my information is incorrect, please contact me and I will change it. Glad to see your taking a stand. My sister is the same way! She refuses to use CoverGirl and Neutrogena products. Personally, find it wrong, but I still use some of my favorite makeup brands in moderation. Thank you Guilianna, I am the same, some products I will continue to use until I find a cruelty free alternative.